Muni Forward is about making it easier to get around San Francisco—from improving the frequency and reliability of Muni, to making it safer to walk in the city. All of the SFMTA’s plans and projects to provide a more comfortable experience on and around transit are part of Muni Forward. 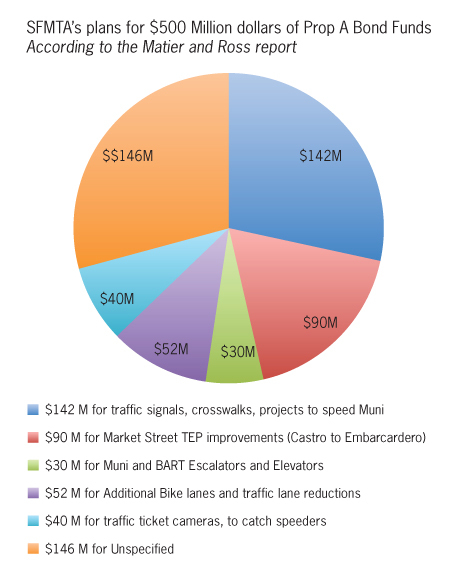 This includes proposals to make transit-priority and pedestrian safety improvements along some of Muni’s busiest routes, like the three routes listed below. This November we’re kicking off another series of open houses to build on previous outreach events in 2012 and 2014. Our success at improving our transportation system relies on community involvement, so we hope to see you there! Wednesday, November 12 from 6:30 – 8:00 p.m.